At Casa San Giorgio we are able to offer a 100% environmentally friendly stay. Environmental sustainability is a factor of considerable importance for the protection of our future and that of our children. Sustainable development is the kind of development that allows new generations to carry on development while preserving our cultural and environmental heritage. A development that must keep economic growth and the ecosystem balanced, guaranteeing environmental balance. 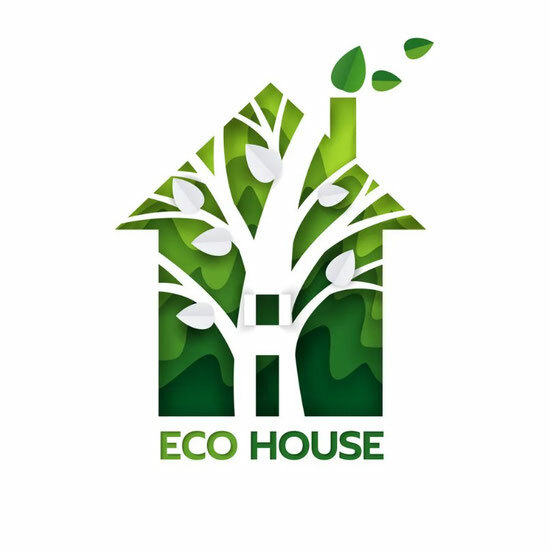 A concept that is based on ethical and political principles and which involves the compatibility between modern economic systems, everyday living conditions and respect for the ecosystem. Generally we talk about the balance of the three E: economy, equity and ecology. Thus, summing up sustainable development is the union and balance between three dimensions: sustainable economy, environment and society. At Casa San Giorgio we have made these principles our own and therefore we are able to offer a 100% environmentally friendly stay. We have installed a 15 Kw photovoltaic system with 10 Kw Sonnen batteries for the nightly use that allows us to heat water, cook, light up the house and gardens at night, only thanks to solar energy collected by day. At Casa San Giorgio we heat the sanitary water thanks to a new generation heat pump, limiting the use of fossil fuels to the maximum. We collect and reuse rainwater for garden. We do not use chemical pesticides in the gardens and in the vegetable garden. We breed hens of various breeds and other animals for amateur purposes. For most of the year we guarantee 0 Km eggs as well as for the fruit and vegetables that we are able to produce in part. We decided to buy an electric car as a natural consequence of our vision. Thanks to our 30Kw Nissan Leaf "Black Edition", we can access the limited traffic areas of our beautiful Bergamo. A Zappi Type 1 Charging Wall Box for guests available on request.